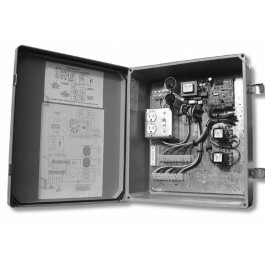 This lockable enclosure houses a 115V control board and has already been pre-wired in a sturdy 14" by 16" housing for your convenience. The lockbox is hinged and fabricated from durable fiberglass. 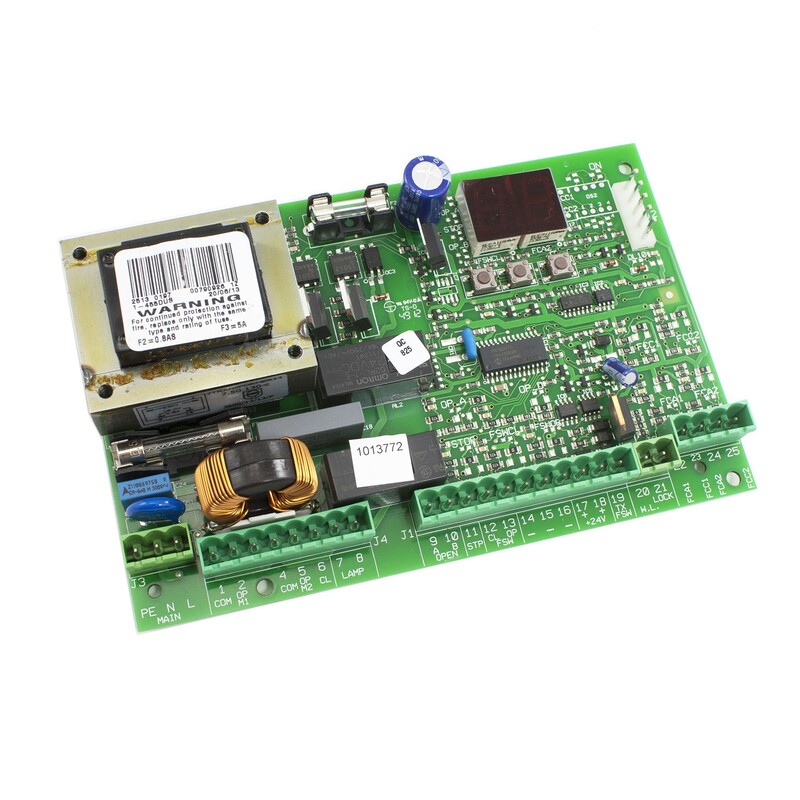 The 455D control board is a necessary addition to operate most FAAC gate openers. Only a single control unit is necessary for these gate operators and only a single control panel is needed for single gate leafs or bi-parting systems. Many FAAC swing and slide gate operators come in 115V and 230V models, so be sure to match your control panel to the voltage of your gate opener. 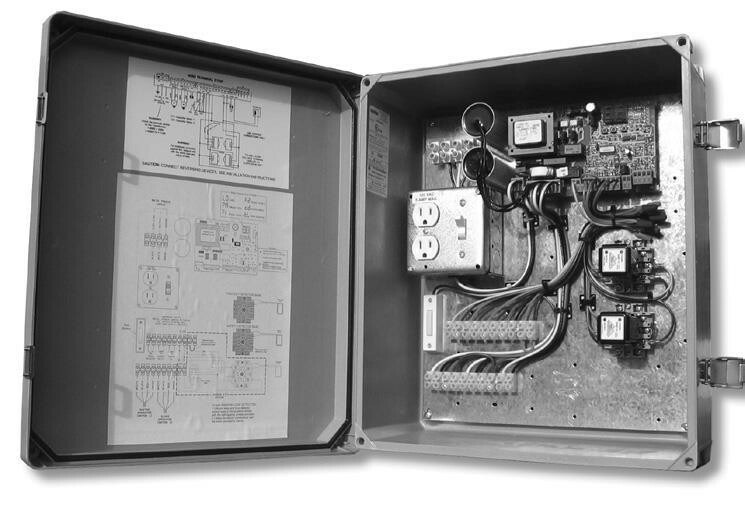 This lockable enclosure houses a 115V control board and has already been pre-wired in a sturdy 14" by 16" housing for your convenience. The lockbox is hinged and fabricated from durable fiberglass. This product is a direct replacement for the FAAC 455D115F+.